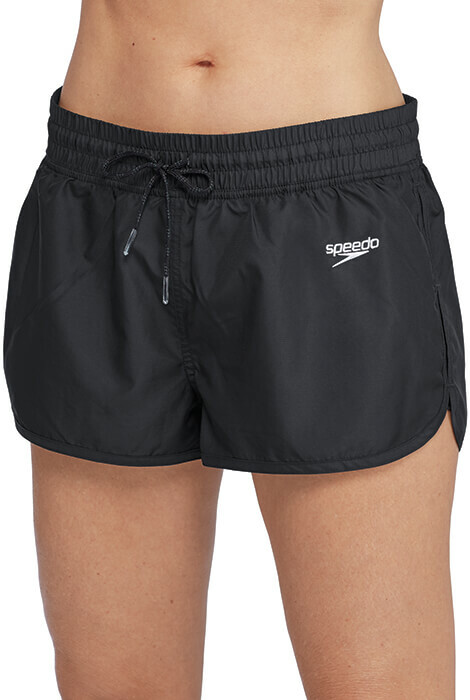 The Aqua Elite Hydro Volley Swim Short is chlorine resistant with 4-way stretch and 10% lighter. 20% more stretch than Endurance + fabric. It resists sagging, bagging and snagging. 100% polyester. 3 1/2” inseam. Hand wash cold. Imported. Black. 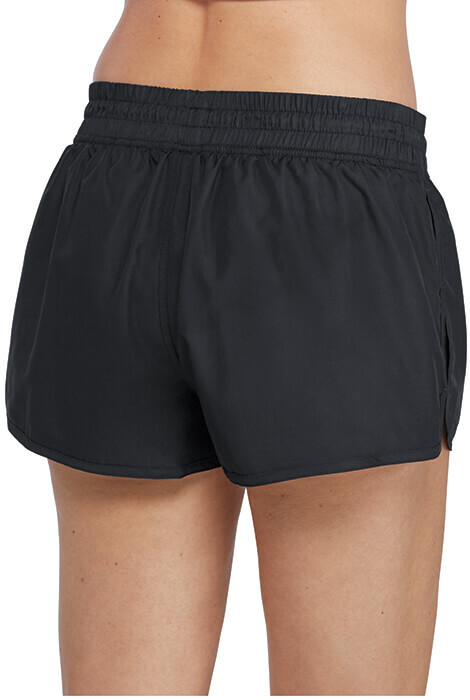 Swimming shorts come in sizes 8-14 (fits true to dress size). 15 day return policy. 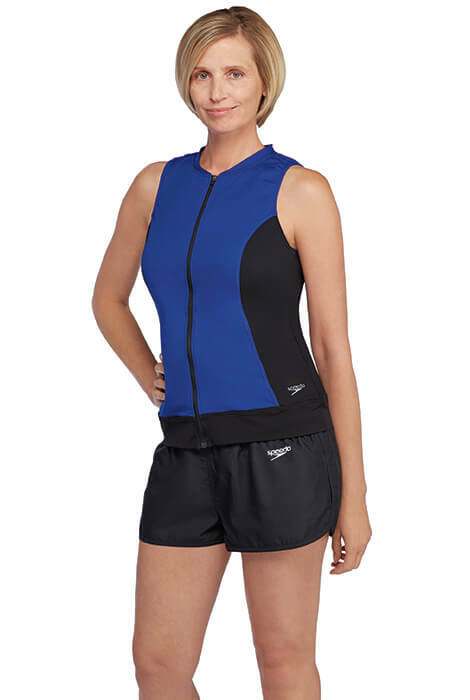 As cover up for swimsuit.